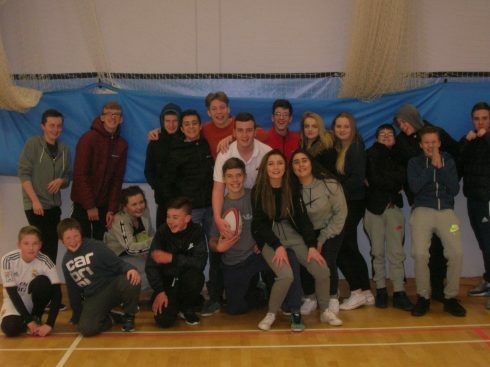 The Friday Night Project provides a range of attractive, targeted youth work activities to reduce anti-social behaviour and other risk taking behaviours in towns and rural locations across Allerdale. Initially set up by Inspira, it has been successfully running in Allerdale for two years and has had an appreciable impact on anti-social behaviour rates across the borough. Cumbria Youth Alliance received a grant of £37,000 from Cumbria Community Foundation to continue running the successful programme for a further twelve months. A number of partner agencies are involved in the project: Allerdale Sports Partnership, Allerdale Activities Club, Aspatria Dream Scheme, Wigton Youth Station, North Allerdale Development Trust, Flimby Youth Project, Maryport Boys and Girls Club, Soundwave and South Workington Youth Partnership. Each agency offers different youth led events in venues on a Friday night. Young people aged between 11 and 19 come together to enjoy a wide range of activities such as team games, quiz nights, craft sessions and cookery workshops. The number of young people at risk of being NEET (not in education, employment, or training) is higher in the project areas than the national average. The Friday Night Project gives young people access to positive activities and role models that will help them to engage with full time education and diverts them away from anti-social behaviour.